Start your trip in the beautiful Bahir Dar, where activities include tranquil boat trips and visits to the Blue Nile Falls. 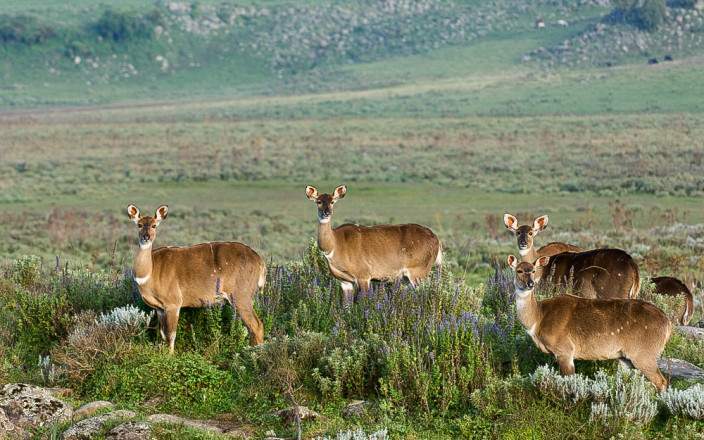 Then, the lofty heights of the Simien Mountains beckon and it’s into the highlands for the first of your wildlife delights: the chance to spot rare gelada baboons and the endangered walia ibex. Pop your history hat on for visits to Gondar, Lalibela and Axum. 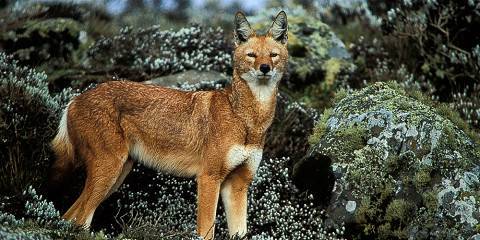 The world-famous Bale Mountains are up next and the landscapes and wildlife will quite simply take your breath away.